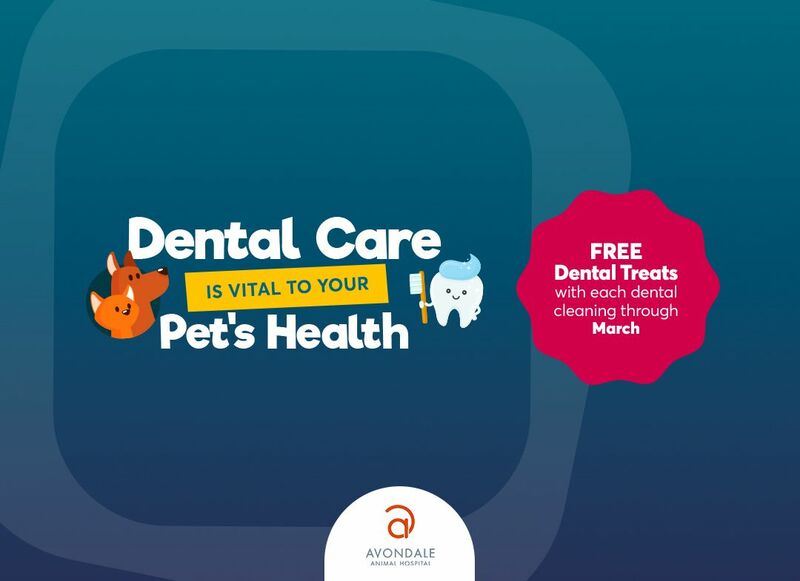 Avondale Animal Hospital is in the Avondale neighborhood of Birmingham and conveniently located near Southside, Five Points South, Highland Park, Forest Park, Avondale, Crestwood, Irondale and downtown Birmingham. 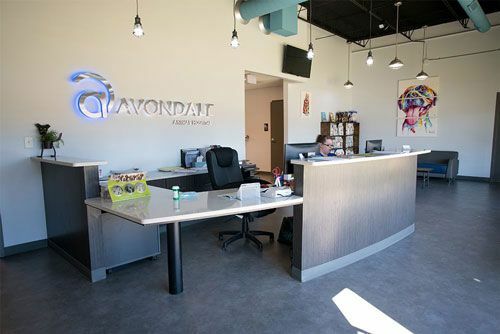 Our animal hospital is next door to The Pawms Pet Resort of Avondale. During business hours, we welcome Birmingham pet emergencies at Avondale Animal Hospital. However, outside our business hours, we recommend you contact one of these emergency pet hospitals in Birmingham.